In the 80s popping plastic bubble wrap and having computers were hip and cool. You knew who metal mickey was and you could identify who shot JR but not the person who kidnapped Shergar. With the Rubiks cube being the toy of the decade the 80s will always be popular and fondly remembered. 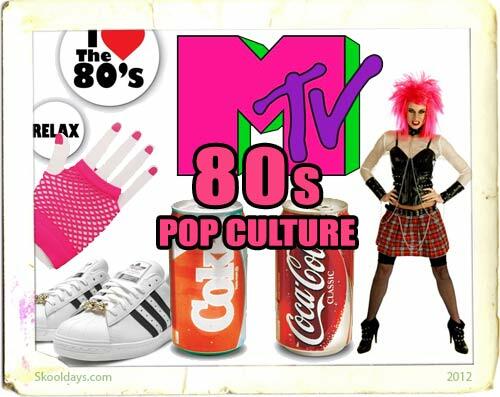 This entry was posted in Pop Culture and tagged 1980 by Skooldays. Bookmark the permalink. The Rubiks cube is still the most popular toy today, a lot of the music in the charts is from the 80’s. I guess it really was the best era. What do you think?